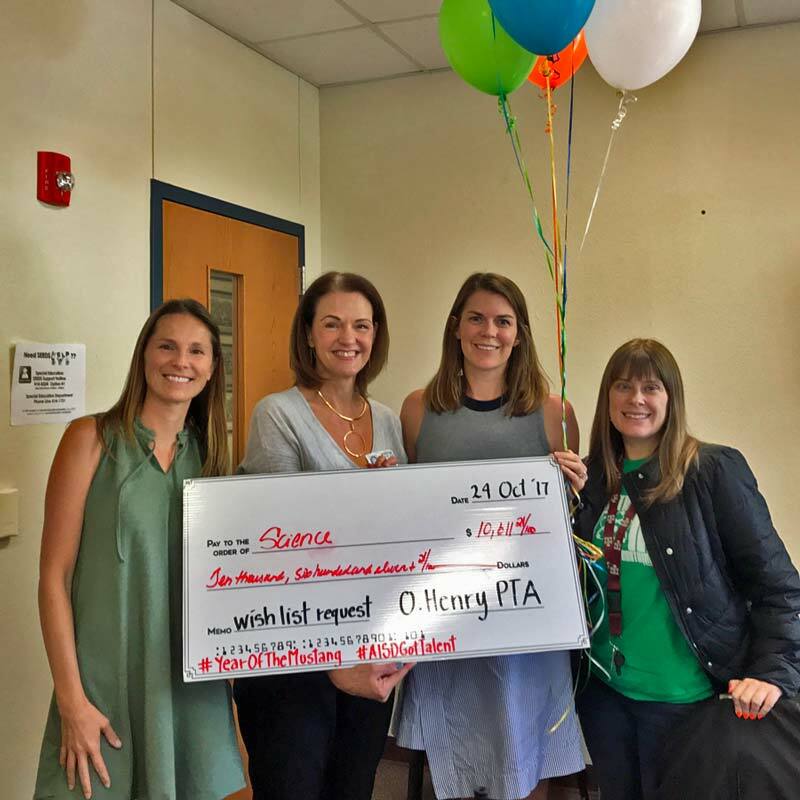 How your contributions make a difference! 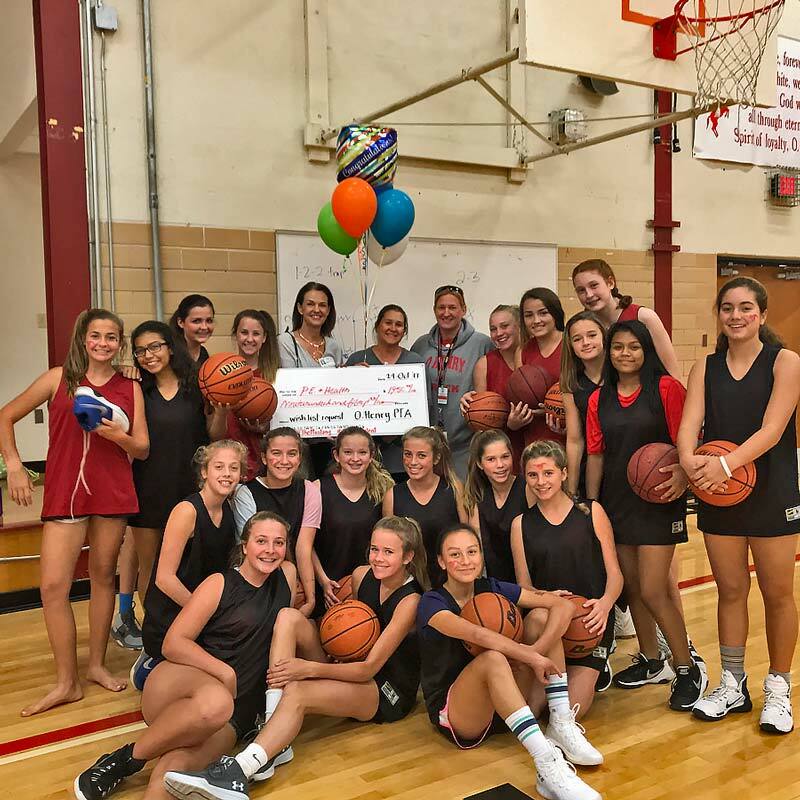 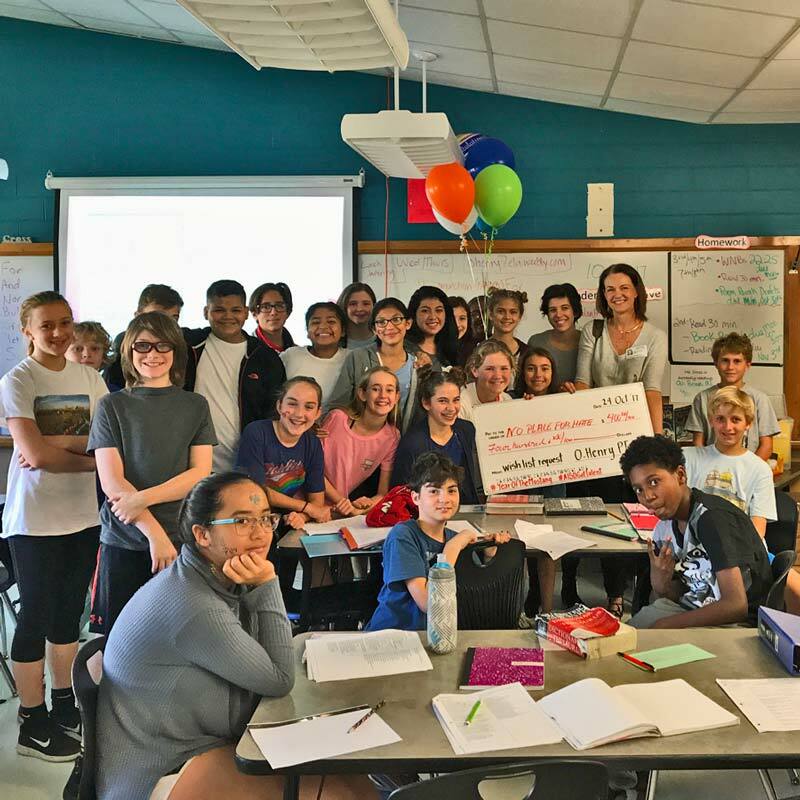 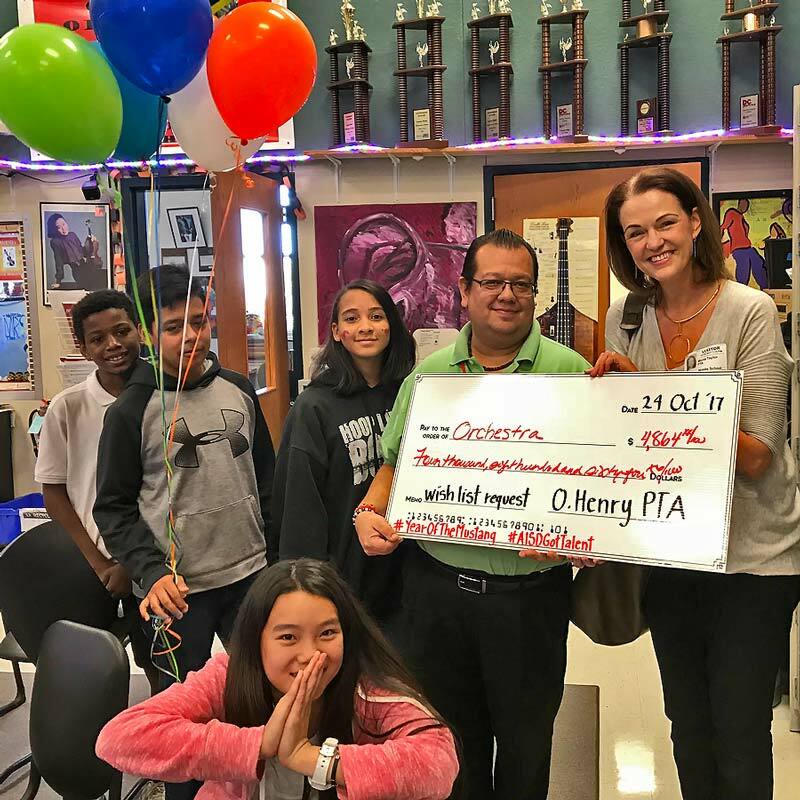 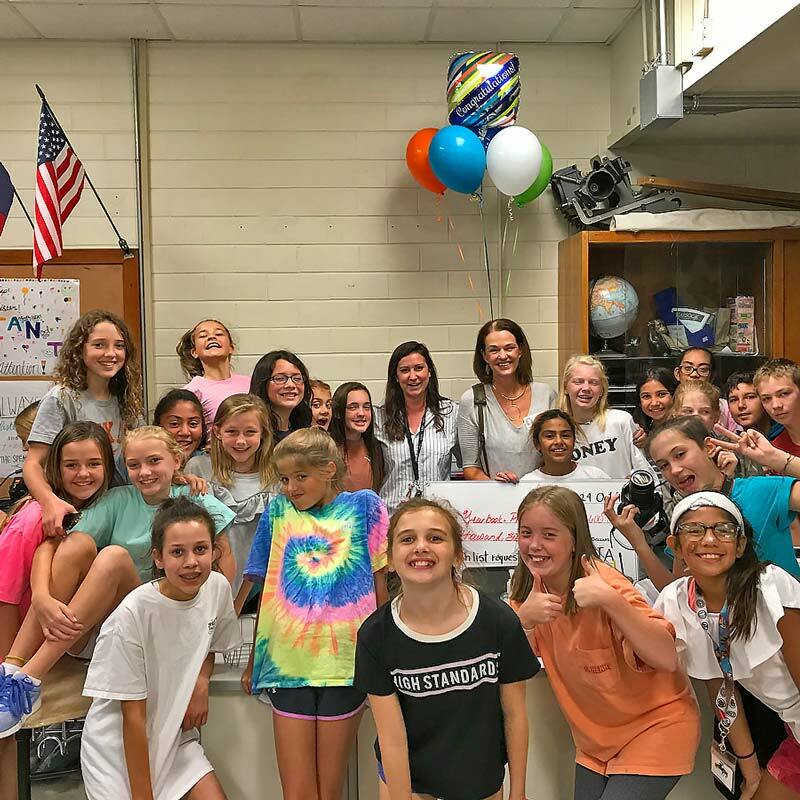 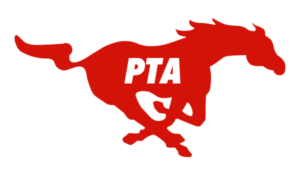 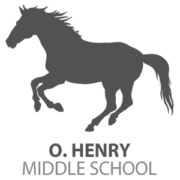 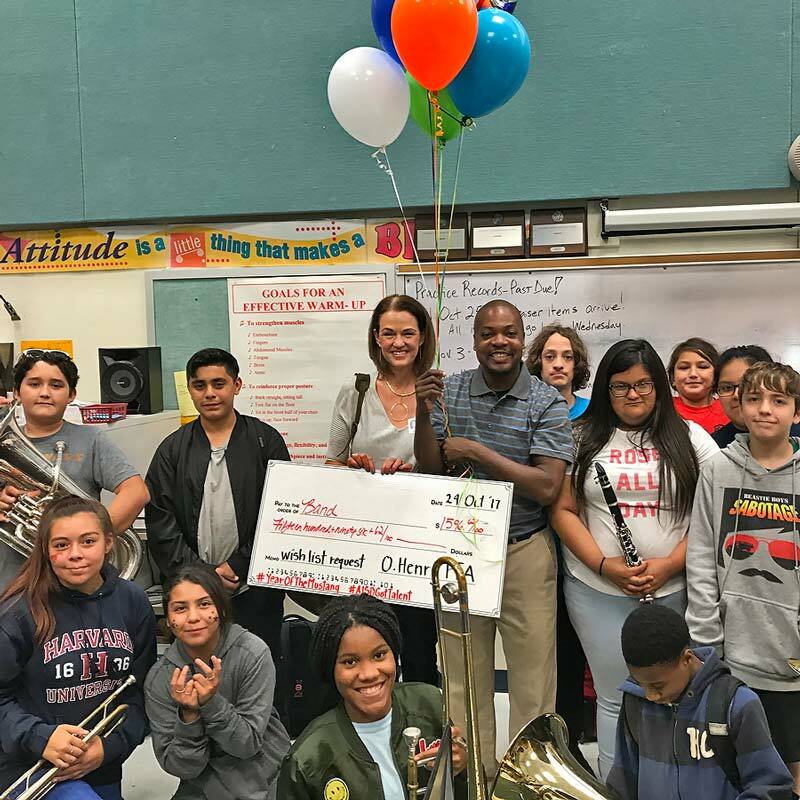 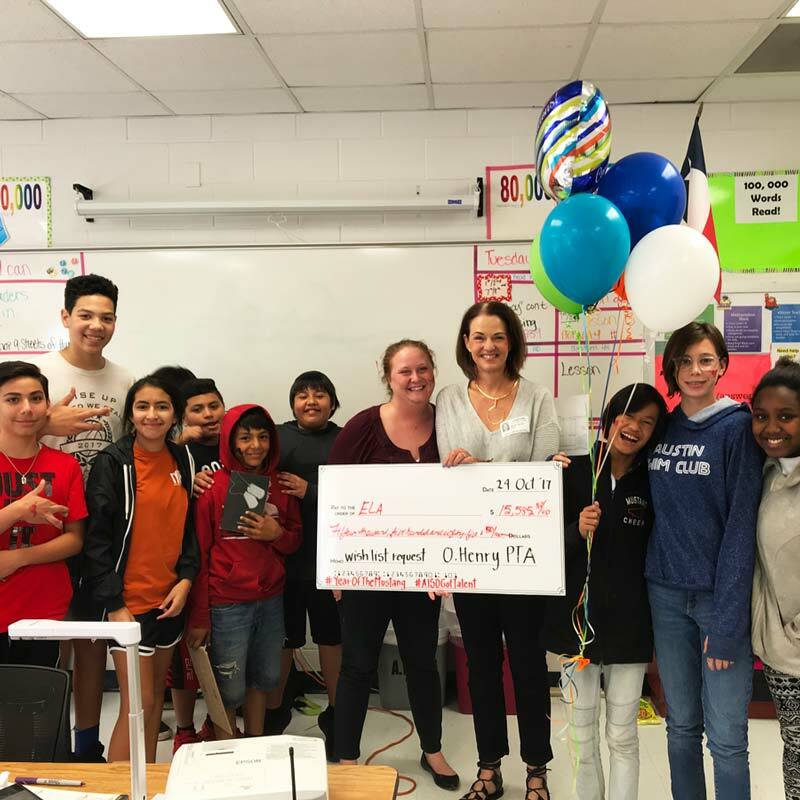 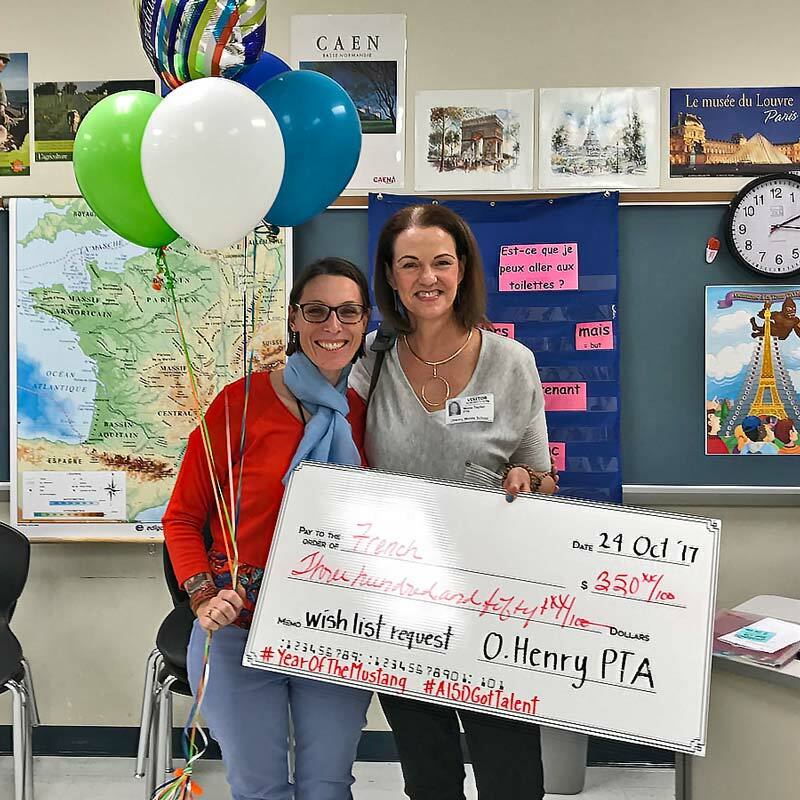 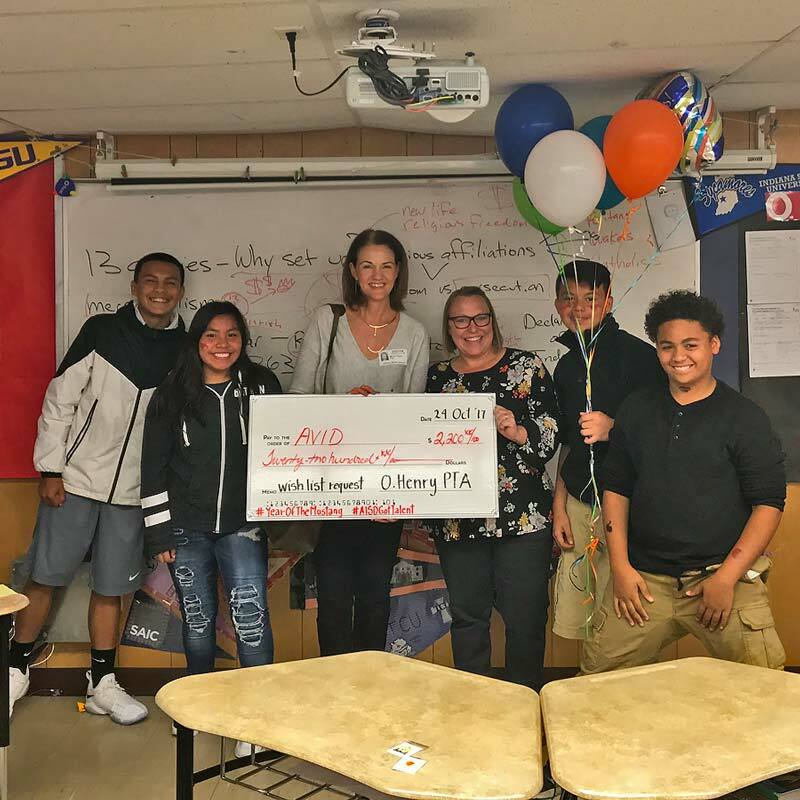 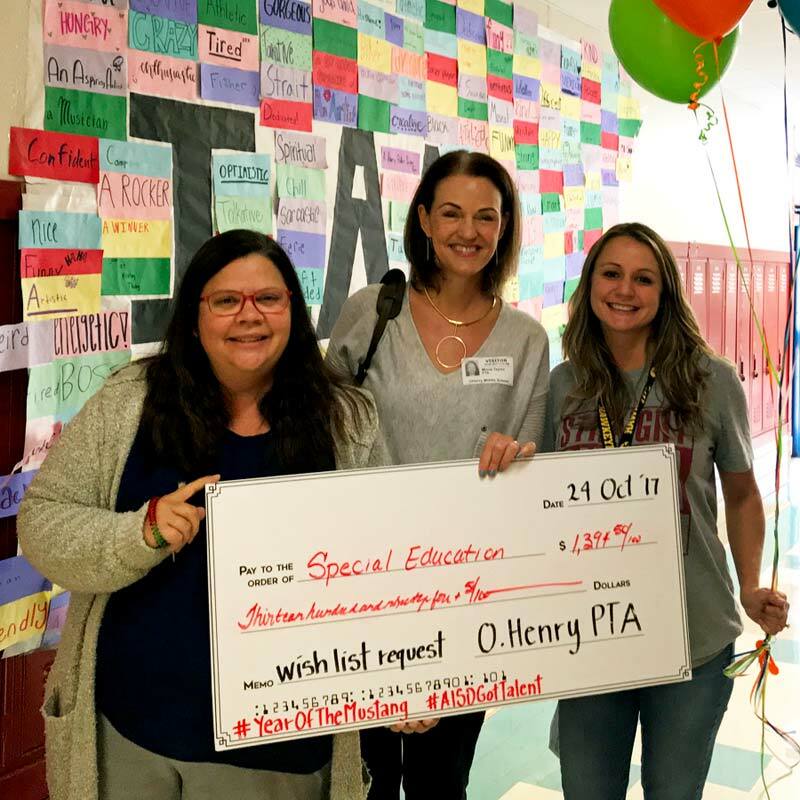 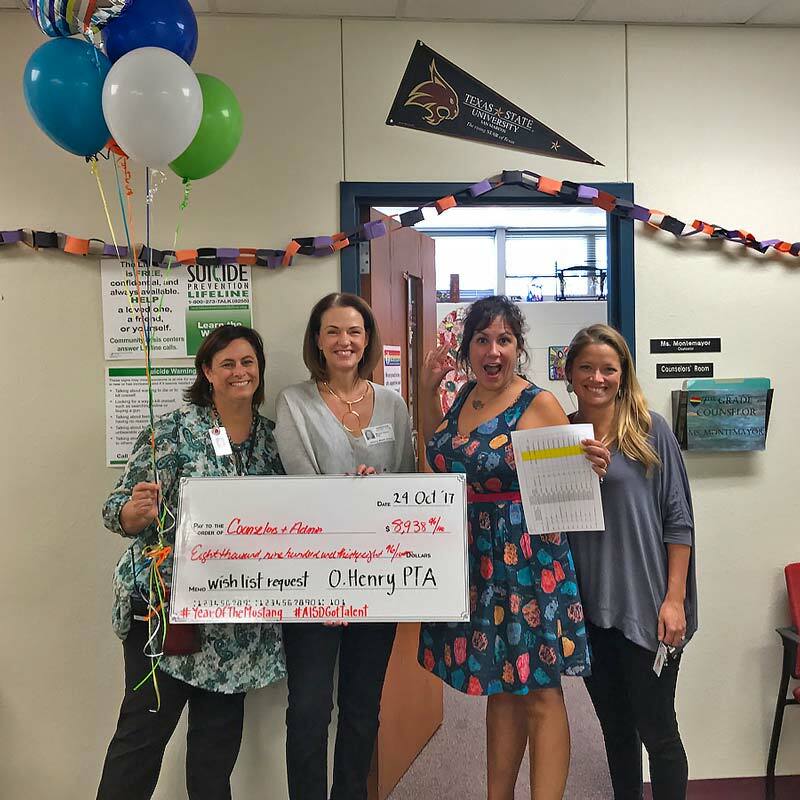 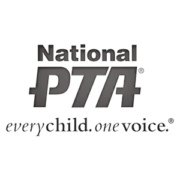 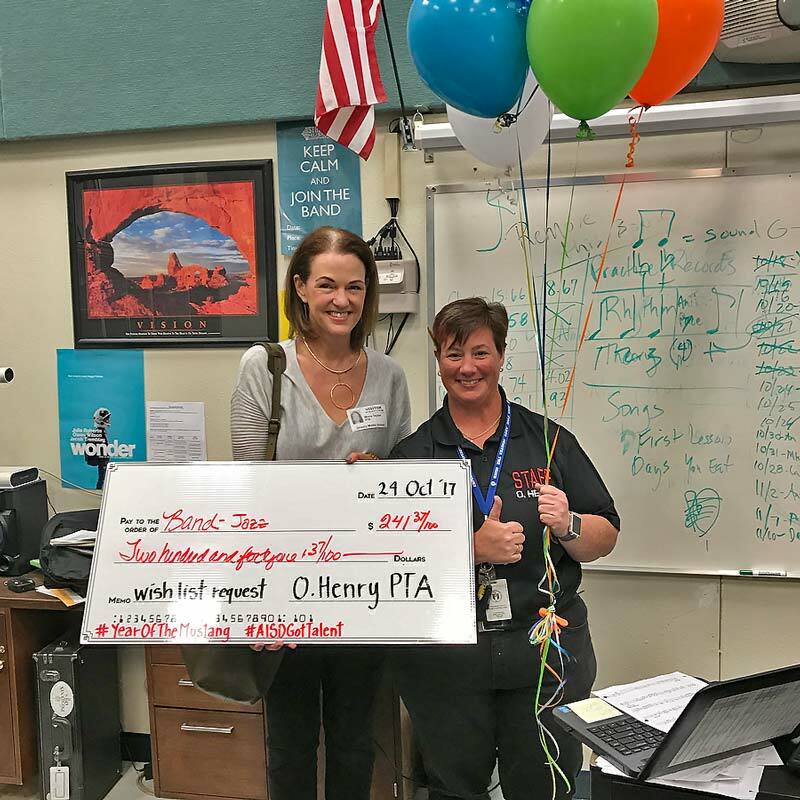 The O. Henry PTA works hard to raise funds through the support of our families and community that directly benefit the students and staff at our outstanding school. 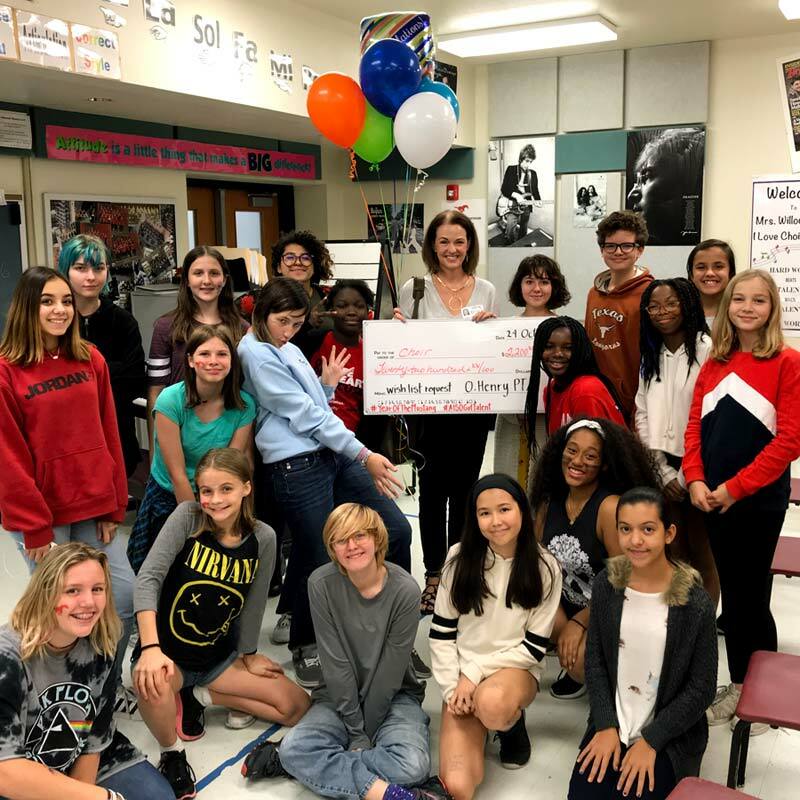 Donate to Round Up Today!